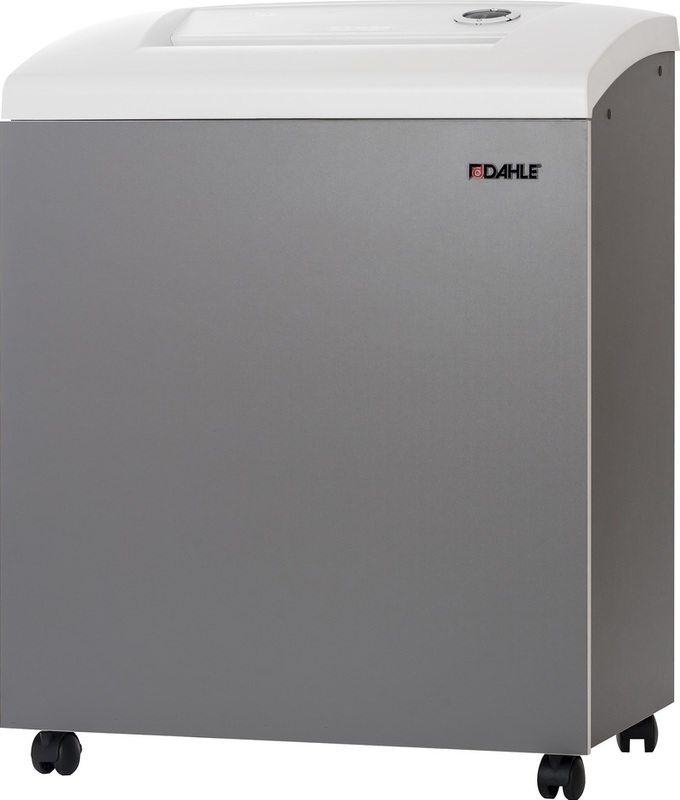 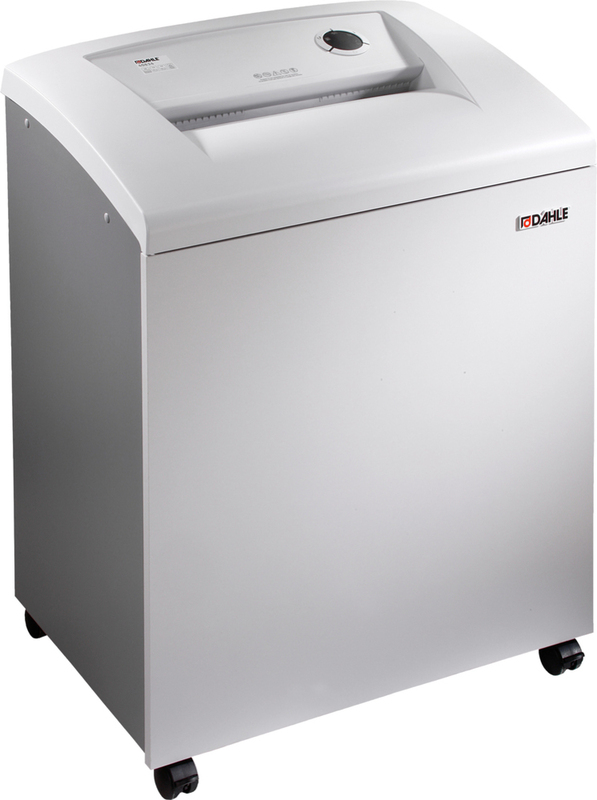 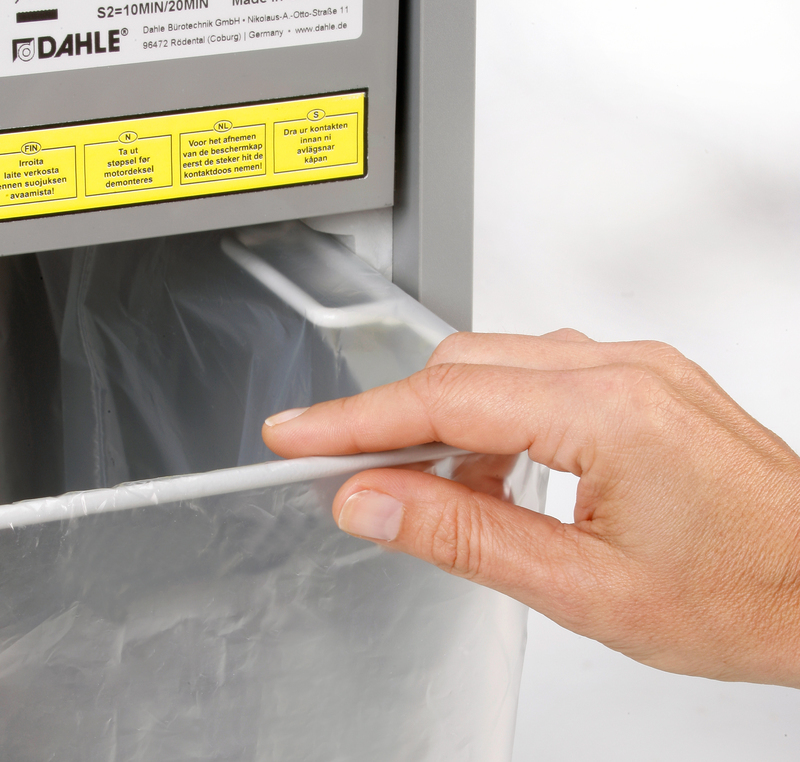 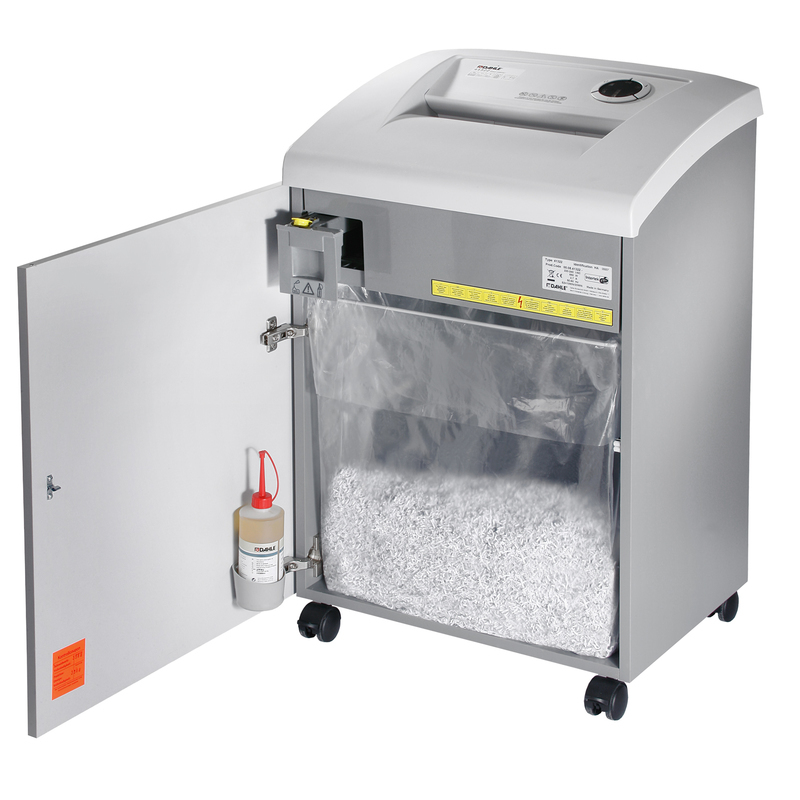 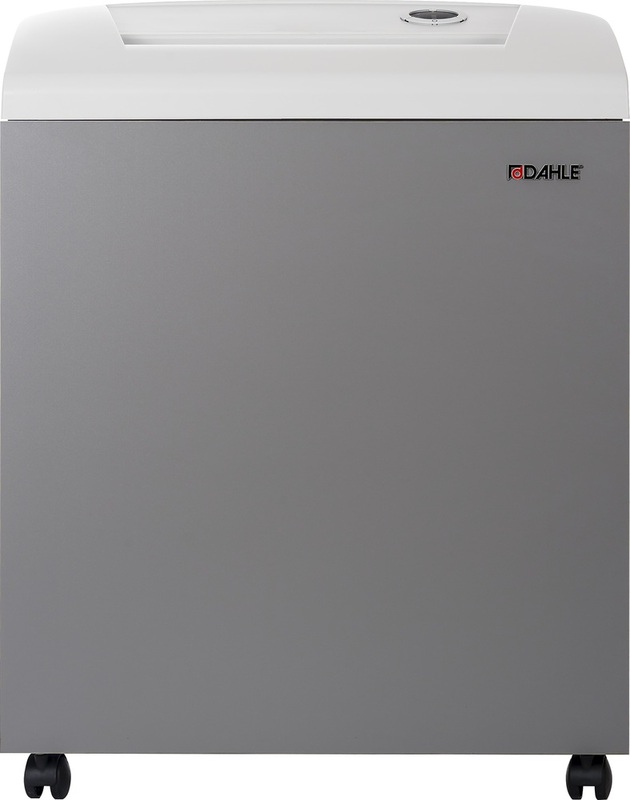 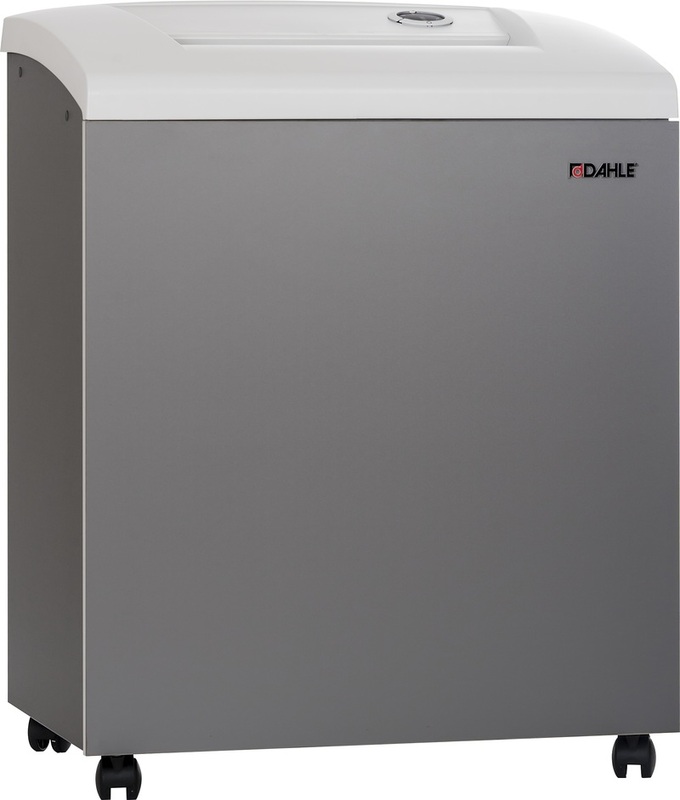 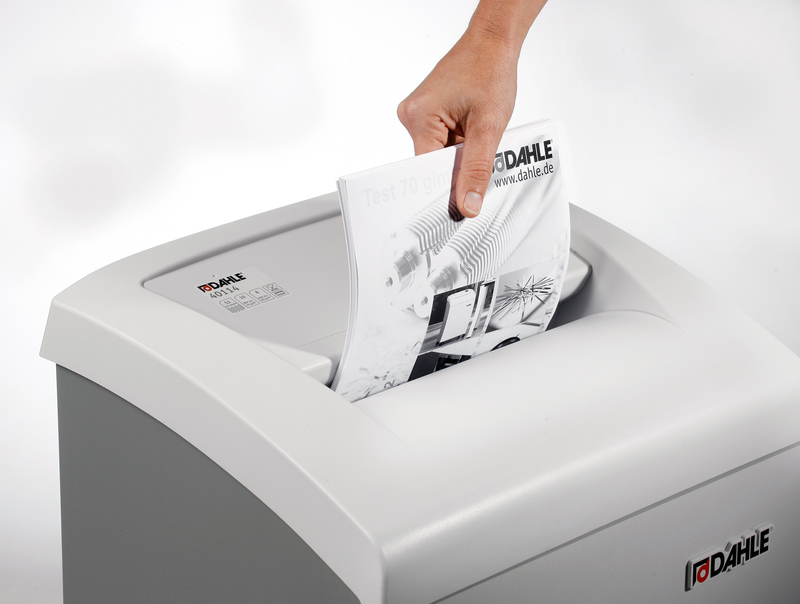 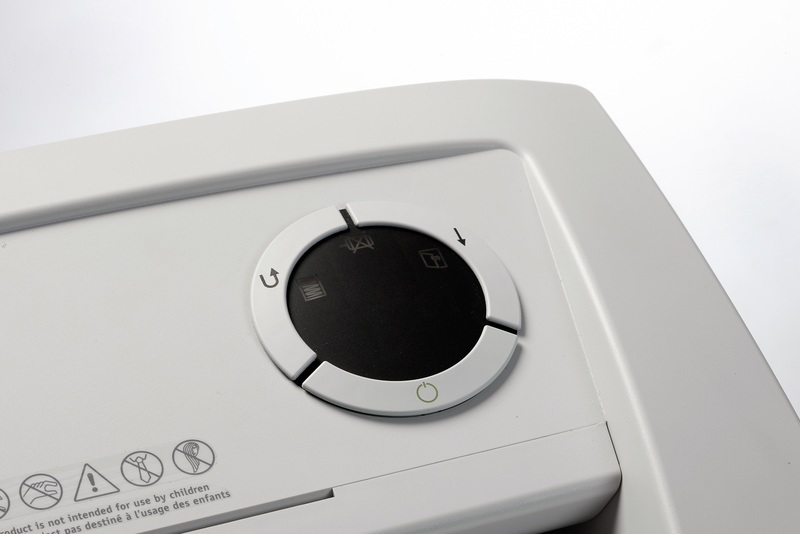 The Dahle 40606 Department Shredder provides a practical solution for accommodating the larger shredding needs of even the busiest offices - up to 12,000 sheets per day. 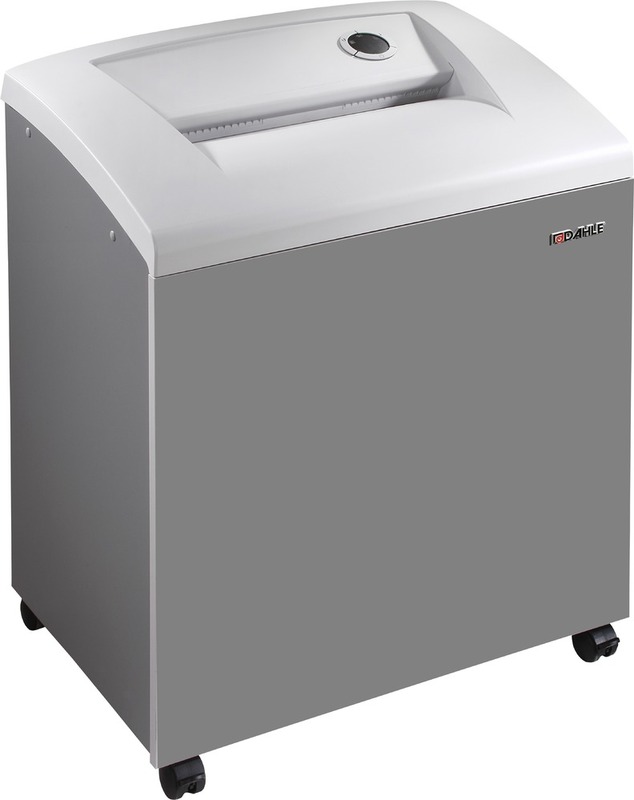 The 40606 has a 16" feed opening to easily accommodate letter, legal, and wide computer paper with a strip-cut shred size of 1/4”. 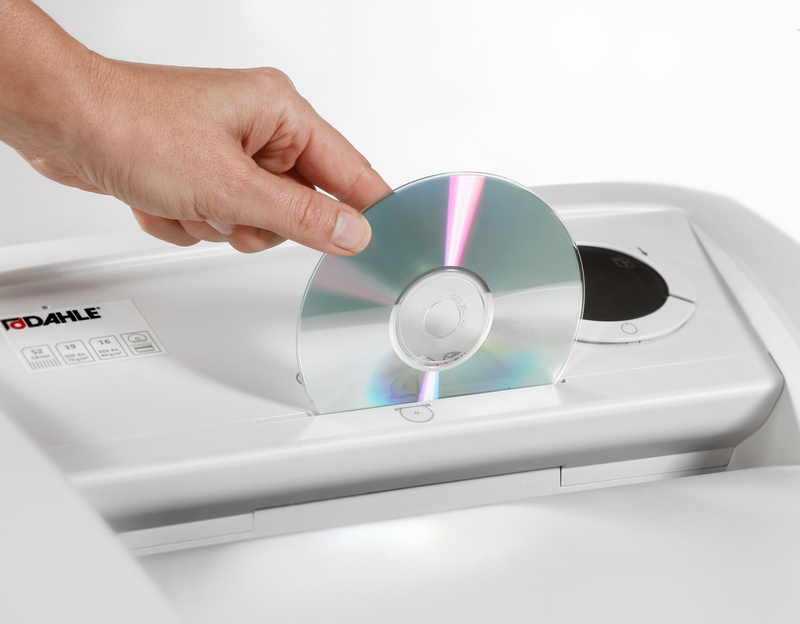 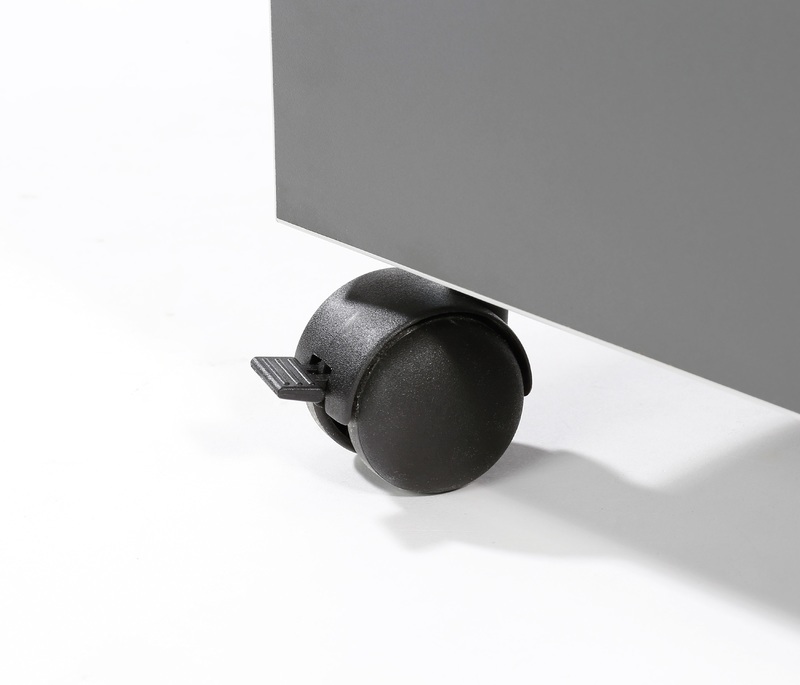 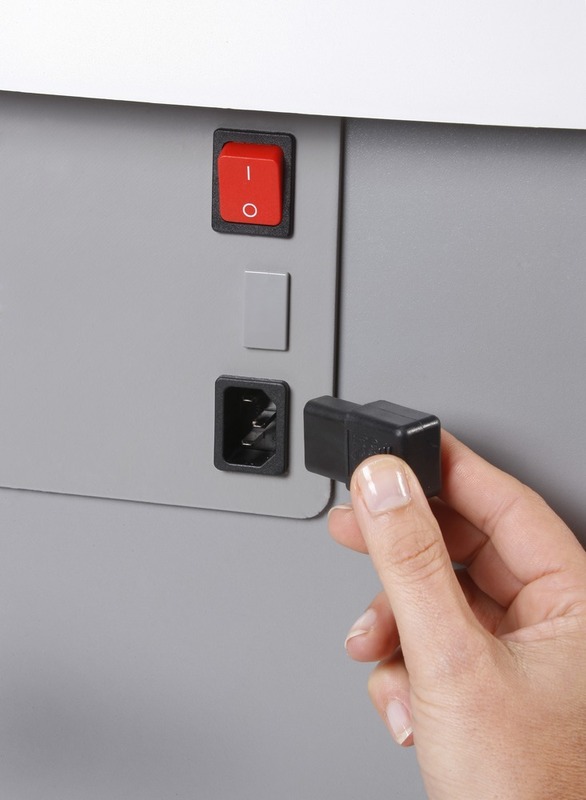 Plus it can handle staples, paperclips, credit cards, and CDs. 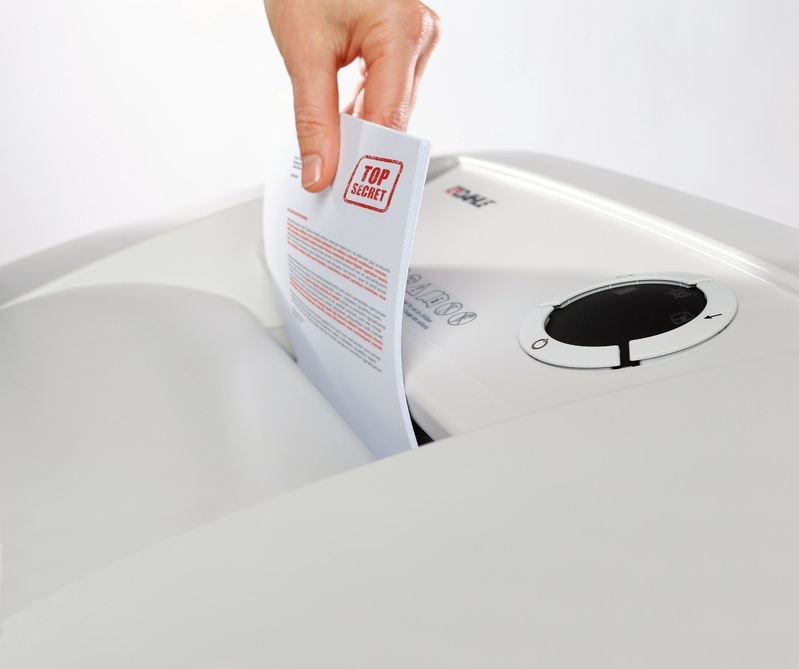 It has a maximum sheet capacity of 36 sheets of #20 paper at a time and features a large capacity waste bin capable of holding 45 gallons of shredded material.